My wife and I visit her family Christmas morning and usually get home at about 11 am. This can make for a stressful cooking situation to say the least. But we cook simply, prep in advance and use fresh high-quality ingredients so my time is spent just making them shine. We serve a great roast coated in herbs, chunky pieces of Maldon Salt and crushed garlic; basic roasted root vegetables tossed in olive oil and thyme; sautéed greens with nutmeg; and crusty bread with compound butters. All of this food is easy to finish off quickly and tastes delicious. But when it’s time to really impress, to make the occasion special, I bring out the fermented curd, the coagulated aged milk, the king of all things edible: the cheese! And I still keep it simple. For a great start to the Christmas Day feast, I love to use Raclette. This ancient cheese comes from Switzerland and France, but for my holiday meal I use a Raclette made in Vermont. Spring Brook Farms Reading Raclette is made in Reading, Vt., using milk from a herd of Swiss Brown cows. The cheese is washed with a saltwater brine as it ages, giving it a nice funky smell and a complex taste. 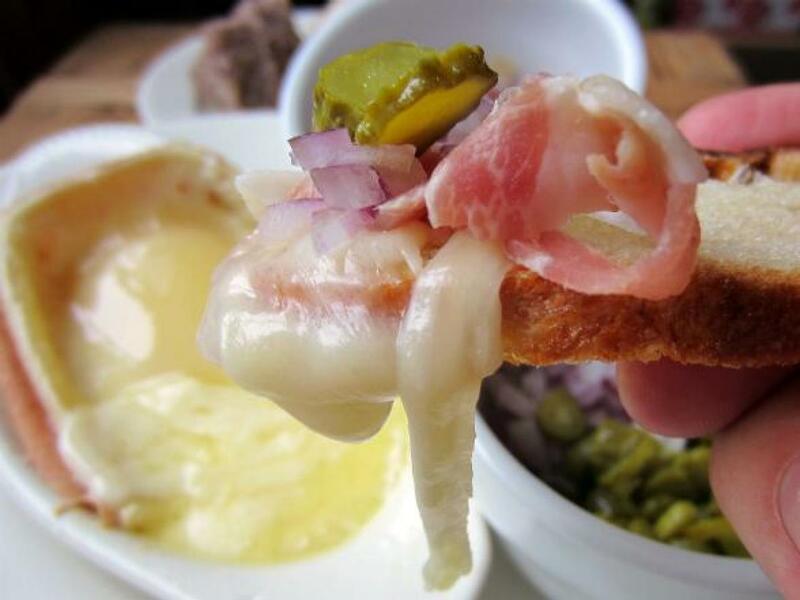 Fondue is out, Raclette is in! Preheat your oven to 400 degrees F. Place cheese in an oven-safe dish and bake until bubbly. Top with the red onions, cornichon and speck. Serve simply with crusty bread rounds and let them at it! Made by Cypress Grove Creamery in Humboldt County California, this one- to three-month-aged goat cheese has a distinctive line of ash running through it and a leathery rind blooming with flavor. Match this acidic but rich and creamy cheese with a dry and bright lambrusco for the perfect holiday pair. This style of wine most commonly from Emilia-Romagna is known for having a slight effervescent bubble. I love putting the cheese out next to a cold bottle, a bunch of glasses and nothing else but a knife and crusty bread. 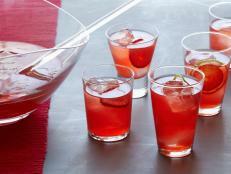 Simplicity is appreciated during the holidays when things can get heavy and overwhelm the palate. Finished up eating your holiday feast and feeling sad about it? The answer to your woes is the blues -- blue cheese that is. After a big rich holiday meal there is only one thing that can follow: a hearty, robust and spicy blue cheese. My go-to blue cheese is Jasperhill Bayley Hazen Blue. 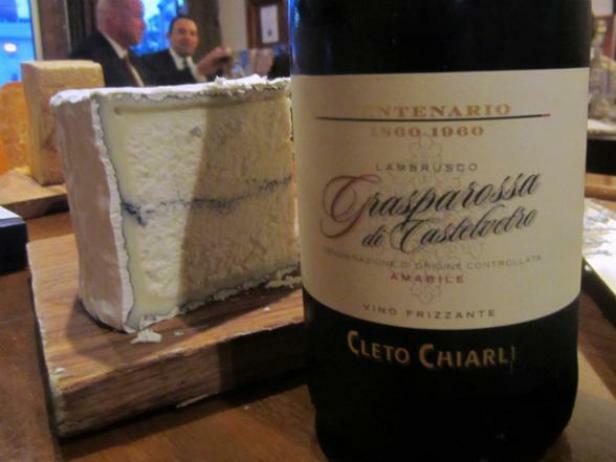 It is similar to a classic English Stilton but with a slightly drier texture and more licorice, spice and grass. 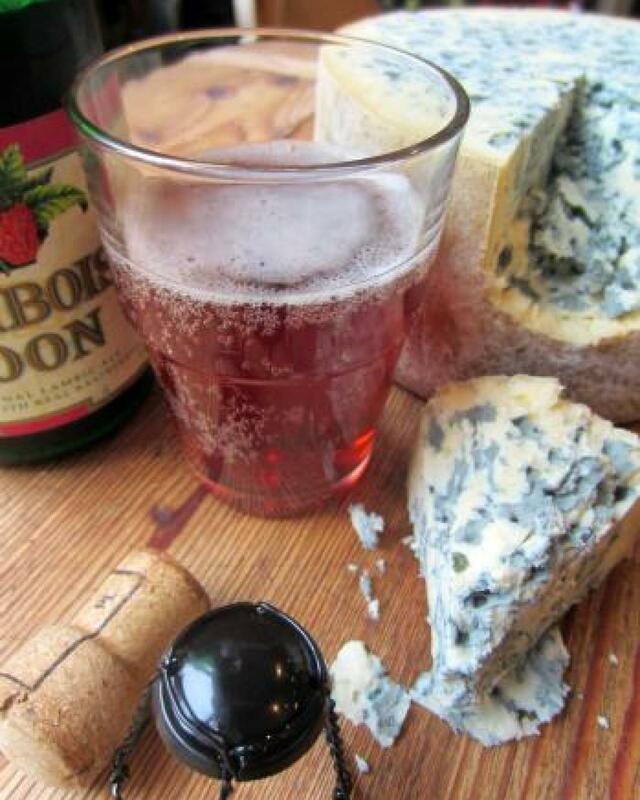 This blue goes very nicely with Madeira and port for after dinner, but at my house I serve it with big beers like porter and stout or, a family favorite, framboise lambic. 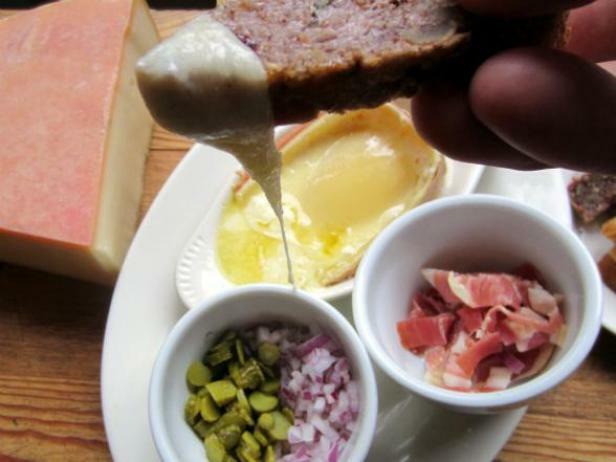 Jason Sobocinski is the owner and founder of New Haven’s award-winning restaurant/cheese shop Caseus Fromagerie Bistro, host of Cooking Channel’s The Big Cheese and an all-around food lover.